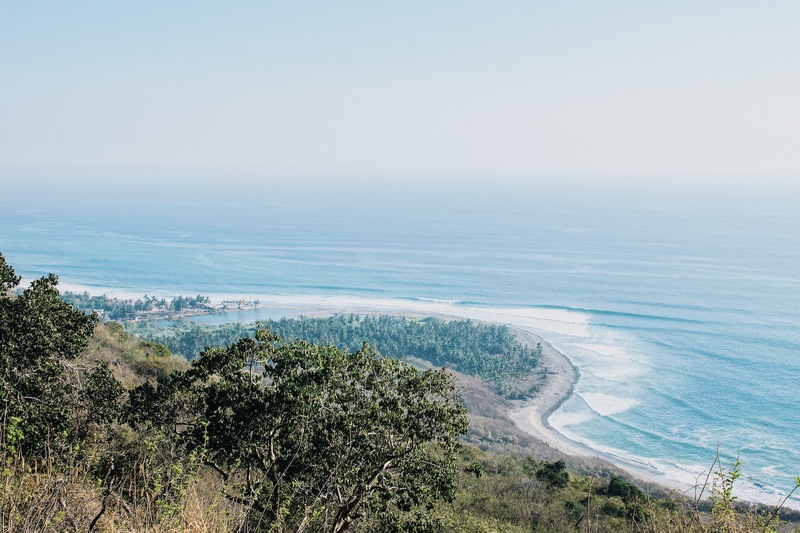 For the ‘in the know surfer’ this might not be new, but for everyone else wanting to know, yes, the Pacific coast of Mexico is up there with some of the best places in the world for surf travel. Mexico extends from the arid north to the lush, tropical south with uncrowded breaks, all year round, warm water, consistent summer swells, offshore dry season conditions, plus throw in the diverse mix of heavy beach breaks, point breaks, reef breaks - you name it - also not to mention the tastiest surf food, cheapest cost of life and the friendliest people. 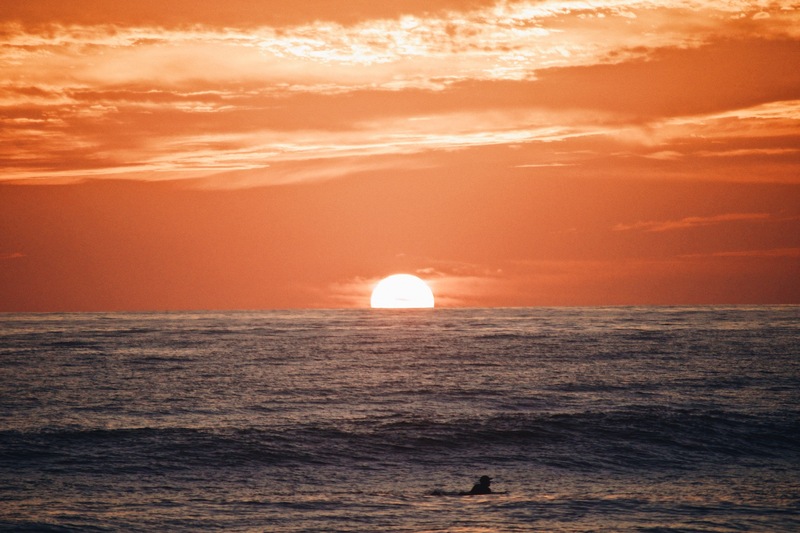 Mexico is also home to Puerto Escondido – arguably one of the worlds heaviest beach breaks - but has countless other epic spots offering perfect waves for surfers of all experience levels. 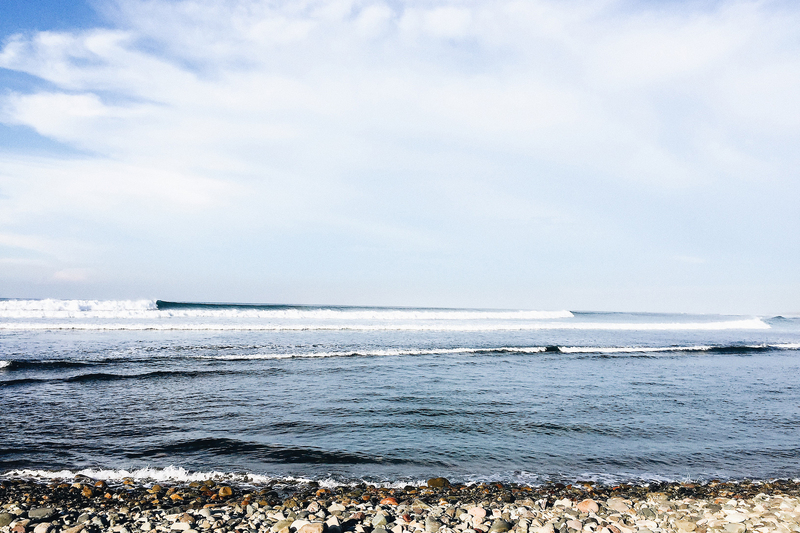 If Mexico isn’t already at the top of your next surf travel destination, then start planning. Let us tell you why and how. 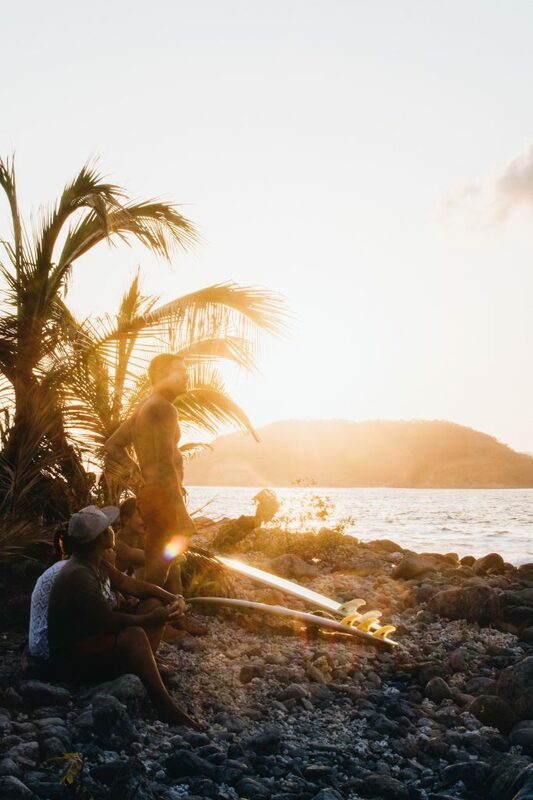 This post will talk not only about all the spots we’ve surfed but also provide a rough guide on where to stay and what to do between the waves – in case you happen to be dragging your partner or friend along for the ride who doesn’t surf. 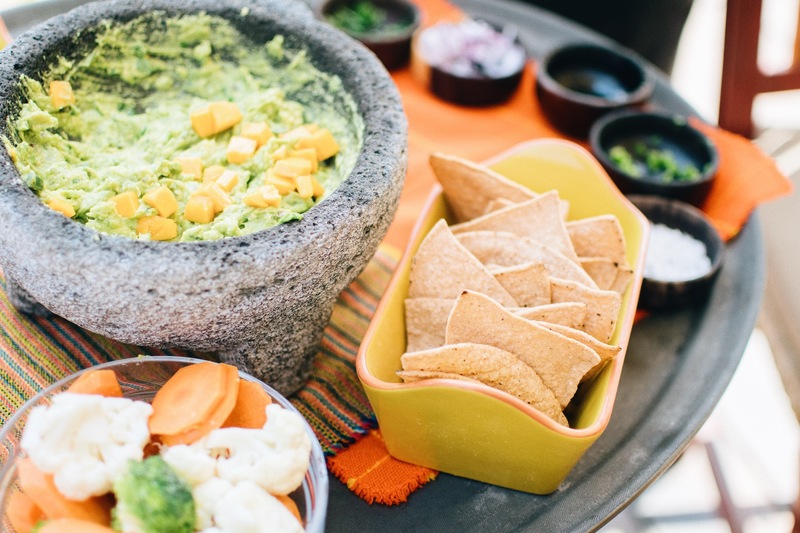 The locations named in this blog post are predominately located within the states of Michoacan, Guerrero and Oaxaca - listed in no particular order. 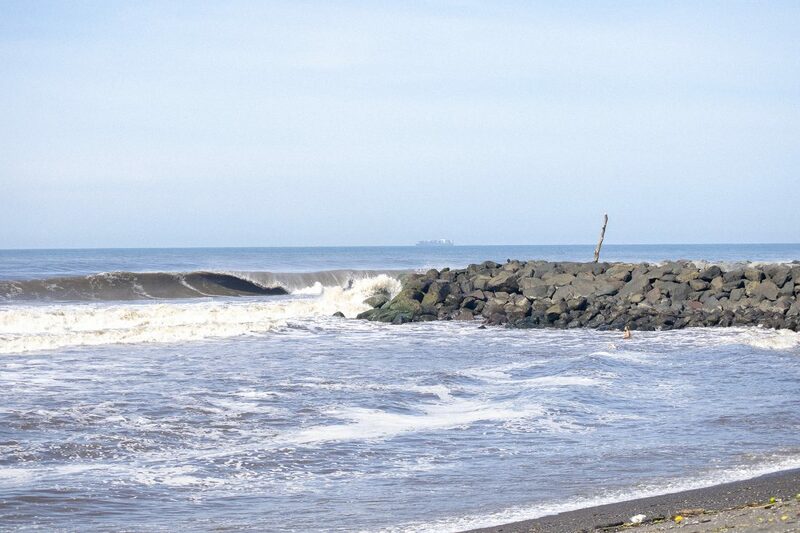 There are still some places on the Mexican Pacific we are yet to discover, such as Jalisco, Colima and Northern Baja, but we feel this is a decent starting point to anyone looking for some inspiration for their next surf adventure. 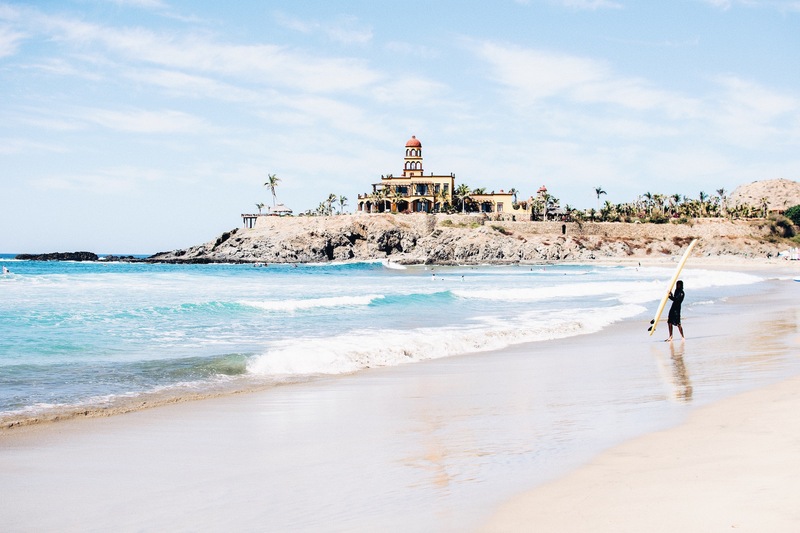 The small village of Todos Santos in the south of Baja California provides the goods when it comes to all round conditions as well as big wave surfing. It was an early night to ensure we’d be first to rise. And, sure enough the next day was firing. You can feel the energy in the air the moment you arrive. A break not for the faint hearted. Another goofy footers wave and the go to break when we weren’t sure if other spots would be working. 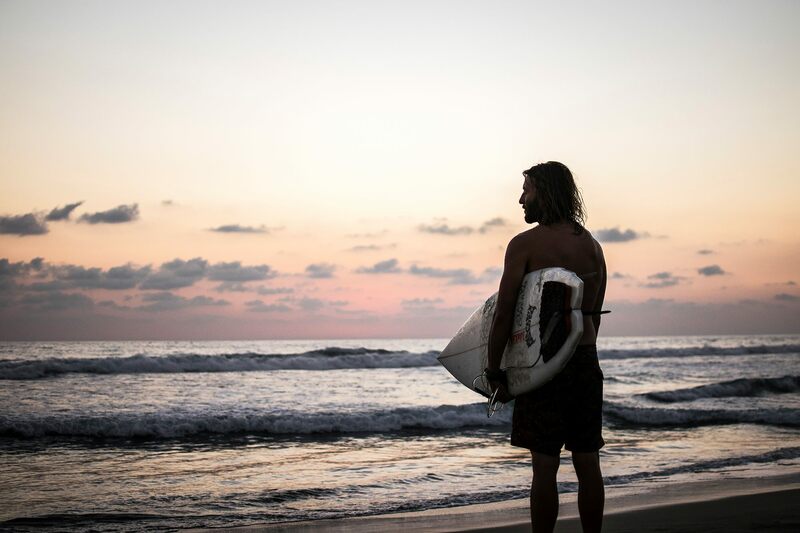 Understanding everyone has different time and monetary restraints, we have put together some recommendations to hopefully assist you getting to Mexico and starting your surf trip. 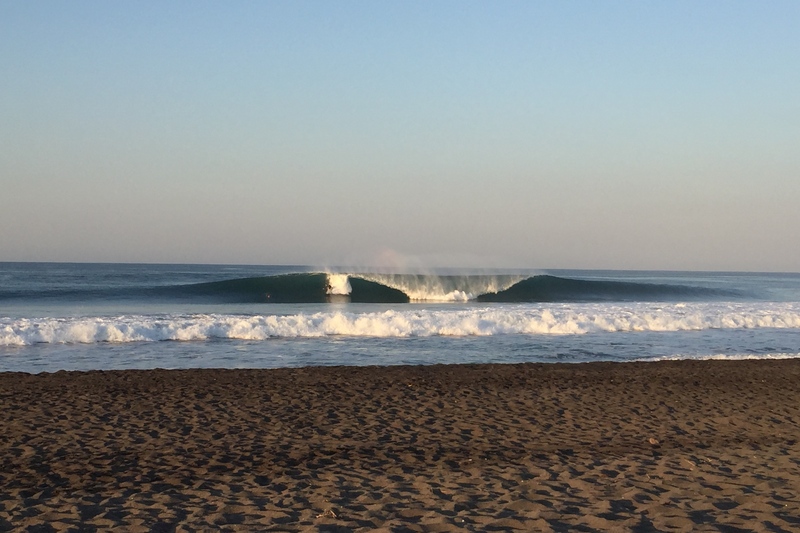 We believe the absolute best way to see and surf Mexico’s Pacific coast would have to be via a camper van (purchase/pickup in California) starting at the northern end of Baja California and driving all the way south, taking the ferry onto mainland Mexico then continuing down towards Puerto Escondido and every wave in between. 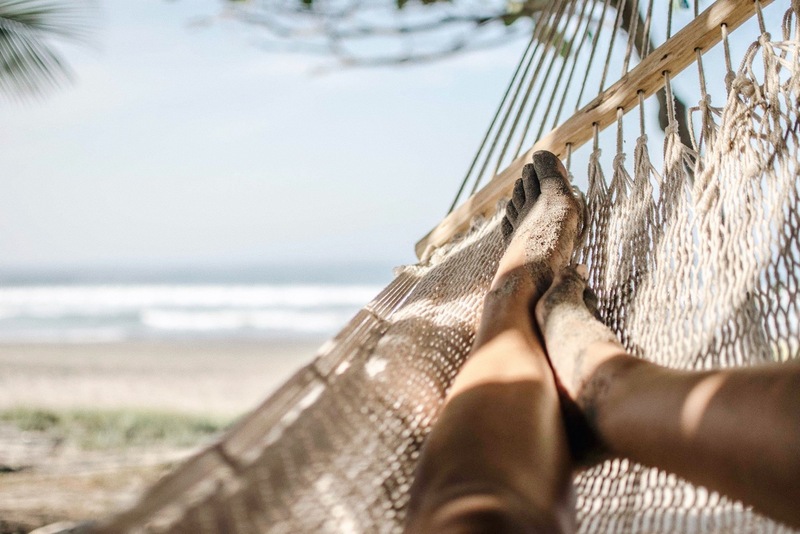 This is of cause assuming you have plenty of time to travel – we recommend as a minimum 2-4 months travel time and USD $20 per day on a shoestring budget. If you are looking to rent a car in Mexico the cost is fairly cheap starting at around USD $25-$30 per day. If you aren’t keen on driving, the alternate bus option is safe and easy too. We’ve previously flown into Mexico City, caught the overnight bus (USD $35 per person, 10 hours) and been on the coast that morning. From here there is plenty of local buses departing to nearby beach destinations both locally and interstate. This is a great and cheap option for anyone with plenty of time and a good sense of adventure. If your time is limited, don’t worry we’ve got you covered too. You can fly directly in and out of either of the larger coastal airport destinations – Zihuatanejo, Acapulco, Puerto Escondido. 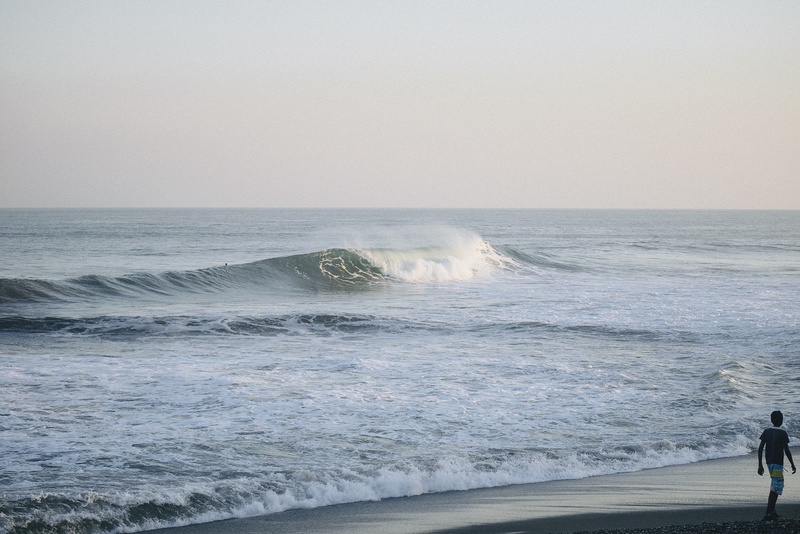 Pick up a rental car from the airport on arrival and head straight for the waves. This suits anyone looking to checkout the main spots but can only stay for up to a few weeks. By Air – Most of the larger cities around Mexico have airports – Mexico City, the country’s capital, is the cheapest to fly to. From here you can take a connecting flight to your desired destination within Mexico. It is worth checking out the capital while you are there (post coming soon). From the airport you can easily rent a car, get an Uber, catch a bus or ride the metro throughout the city. For detailed information about flights and flying, check Skycanner. A recent online search found round-trip flights to Mexico City, direct flight around US $150/200 round trip for travel in 3 months – from the major cities of the United States. Detailed information about flights and flying to/from Mexico coming soon too. By Bus – To get to Mexico, your best bet is to fly there (see above); the bus journey from the US, Belize or Guatemala is more than 24 hours. Detailed information about bus transportation in Mexico coming soon. Once you are in Mexico, the local and tourist buses are a cheap and easy way to get around with plenty of buses running between most destinations. You won’t generally need to pre-book a ticket unless it’s during holiday season. Otherwise it’s best to arrive at the station just before your departure and compare the prices between each bus company. The difference in price will vary depending on the quality of bus and duration of the trip (buses can be direct or many stops). By Car – Driving to Mexico from the United States, Belize or Guatemala will take you several hours but it is our favourite option. It is generally safe to drive in Mexico as long as you stick to the main roads and drive only during the day. Never drive at night. Traveling by car throughout the country allows you to travel at your own leisure and comfort. Additional information about driving in Mexico coming soon. 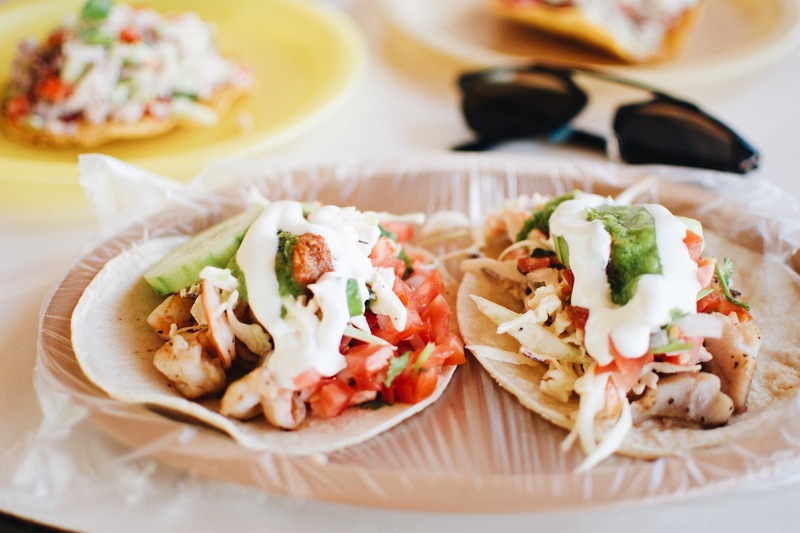 By Rental – If you’re not having your own car/van, to properly explore and surf Mexico consider renting a car for your visit. Having your own car will give you more flexibility than using public transport options and, in some cases, offer you access to places which are otherwise difficult to visit without the use of a car. Our guide to car rental in Mexico coming soon. By Boat – If you are in Belize, and want to get to Mexico, there is a water-taxi that crosses the border to and from the port cities of San Pedro, Caye Caulker and Belize City to Chetumal, capital city of Quintana Roo, Mexico. Ferry times vary from 2-3 hours, depending on which service is used. Check the Ferry’s web site for details of routes, schedules, ferry types, prices and contact details. Spring and summer occur from April to September and are the hottest months in Mexico. To escape the heat during these periods you can visit places in Mexico’s highlands, keeping away from the low-lying coasts which are particularly hot and humid throughout summer. The more temperate climate occurs in the autumn and winter months from September onwards when the high summer temperatures begin to ease. 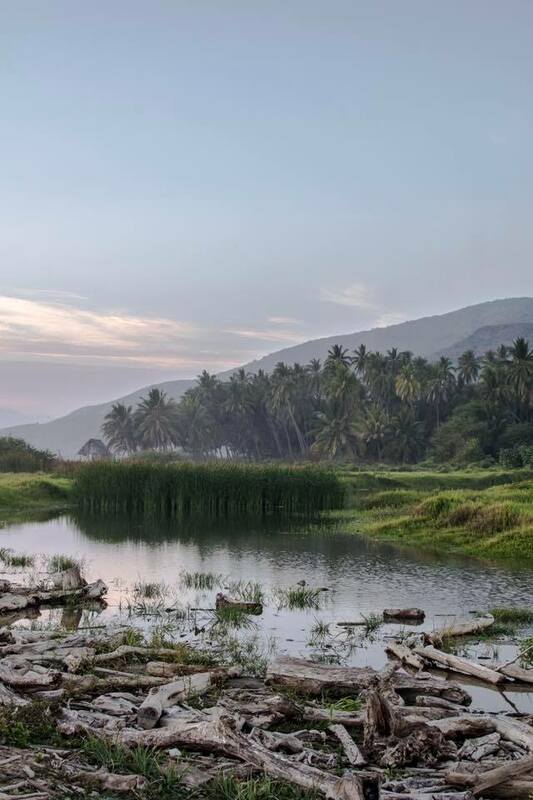 The cooler temperatures bring an end to the monsoon rains and although the highland areas of the country can turn cool, the coastal areas south of the Tropic of Cancer tend to remain warm. Mexico’s wet season runs from May to October each year. Rain storms tend to arrive late in the afternoon, leaving the evenings dry and cooled-off, with mornings bright and sunny. If you want guaranteed sunshine, travel in winter during the dry season or visit areas in Mexico not affected by rain. The most consistent and biggest swells arrive in June for summer, however, we’ve surfed all through the winter dry season and had just as much fun. 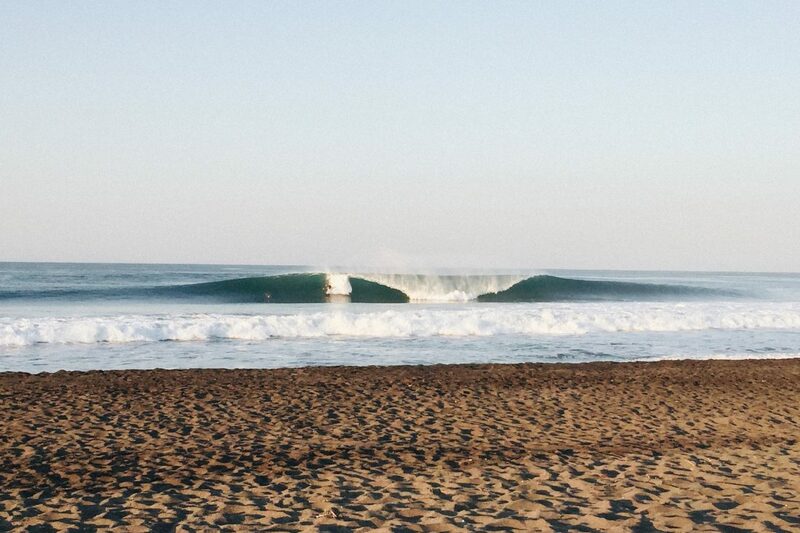 So long as you aren’t in any rush and can wait around for fun swells, you are pretty much guaranteed to find a wave anywhere here on the Pacific. Don’t let what you might here in media reports deter you from travelling to this area. Caution should always be exercised although the reality is that Mexico is not as dangerous as its reputation suggests. Just be aware of the dangers of cartel and drug related gang crime along the west coast, particularly here in the Michocan and Guerrero states. The first thing we noticed in these two states was the heavy presence of Police, Military and even civilian vigilantes. There are some real problems here, though, tourists rarely get caught up in the action. It’s fairly common to see locals with automatic rifles and military checkpoints throughout, this unfortunately has just become part of the everyday culture in these sates for now until the governments work out a way to overcome the issues. Be smart - drive during the day, never drive at night. So, go and surf. Go and explore. s u r u n c l o u d do not accept any gifts or renumeration in exchange for posts. 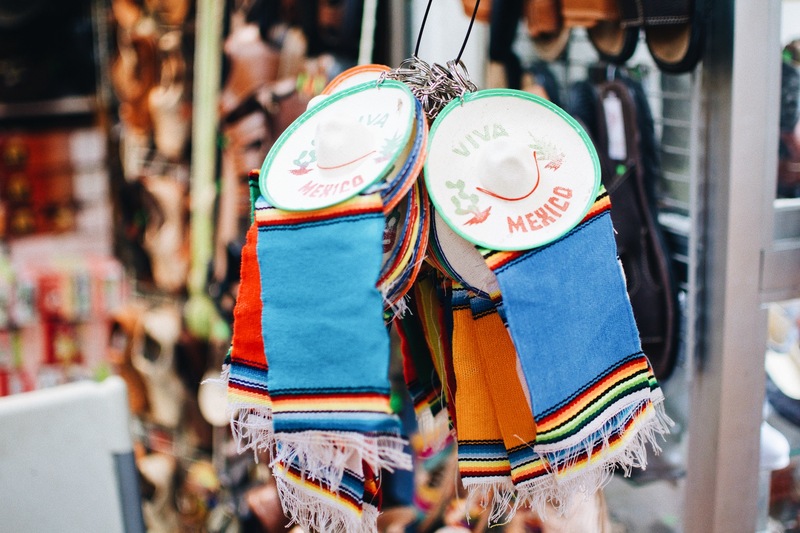 To get ready for Mexico you can however, purchase products or services through our affiliate links to allow us to keep blogging. This costs you absolutely nothing. A simple and free way to show your gratitude.